food | Happy nom nom nom-ing! I haven’t been doing much lately, just being really lazy. I recently finished my break and am now back to college. Break was nice and relaxing with a lot of eating and baking and shopping. I visited the Good Food and Wine Show which was great! Bought HEAPS of things to fill up the pantry, our granny trolley was SO heavy by midday. The stand outs this year were all the fruit ciders on offer. I have a new love for pear cider. Yum! But onto the food.. 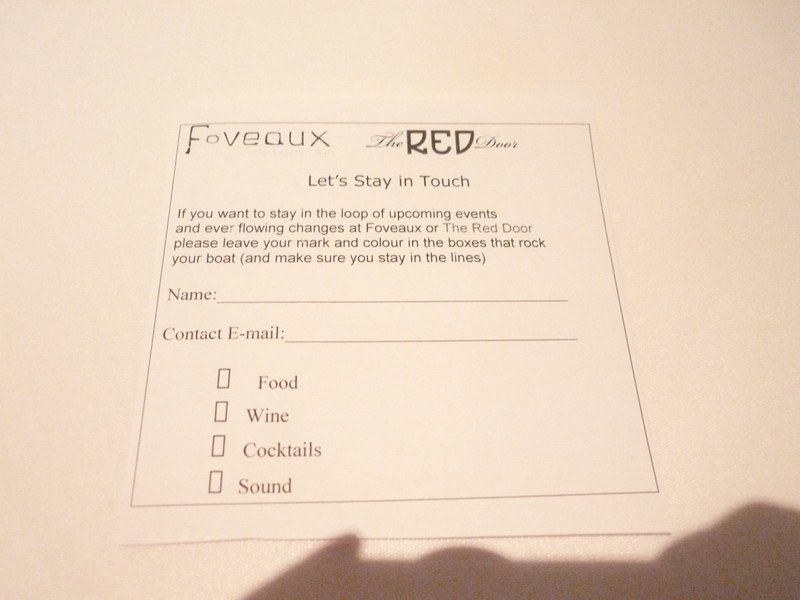 I recently visited Foveaux with the boyfriend. I had heard some good things from the ‘sister-in-law’ and some others, so when there was a deal to visit the restaurant, I jumped at the opportunity. 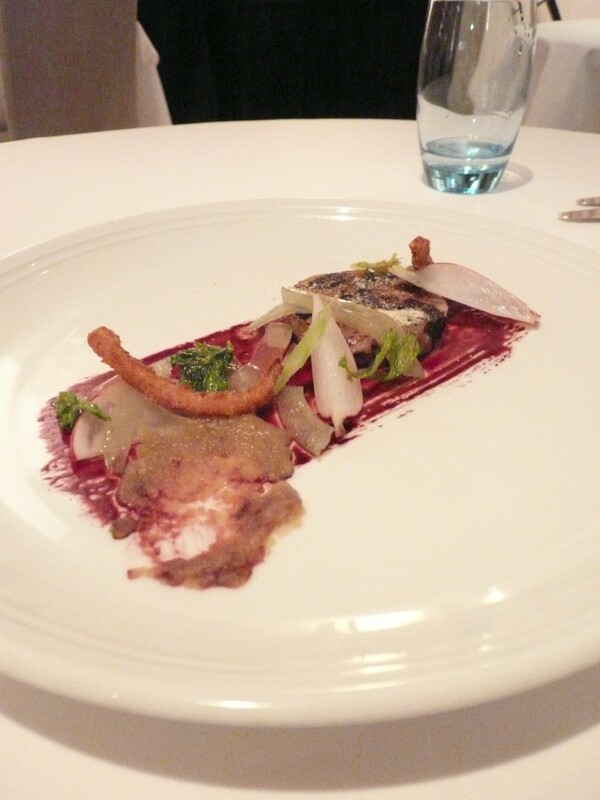 Caramelised pigs head and black pudding terrine, crunchy breaded ears, apple, celery, breakfast radish and red wine paint. 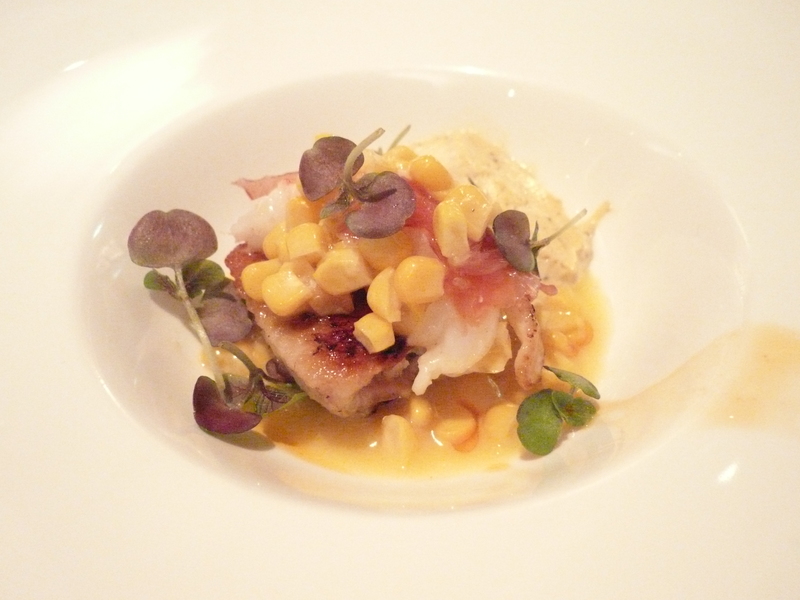 Crispy chicken wings, morel cream, sweet corn, jamon, scampi and shiso. 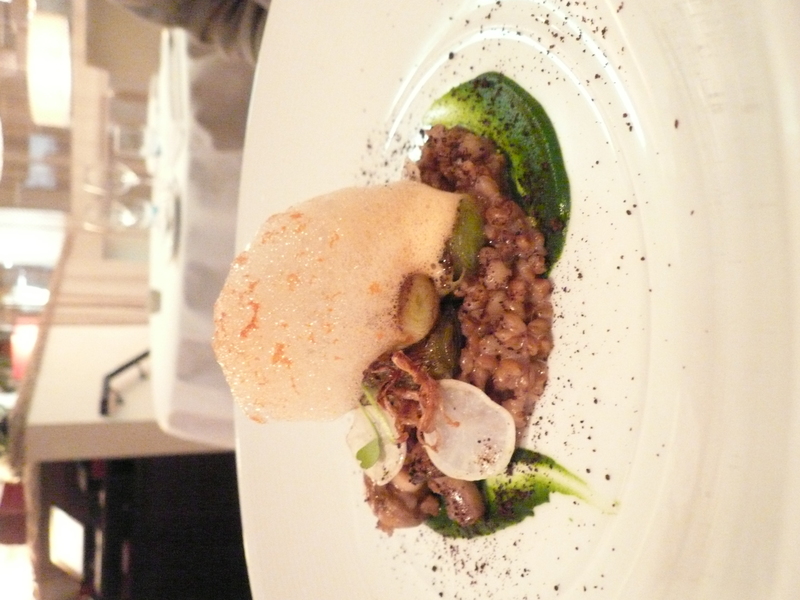 Mushroom pearl barley, parsley, fondant leeks, crispy enoki mushrooms and carrot air. 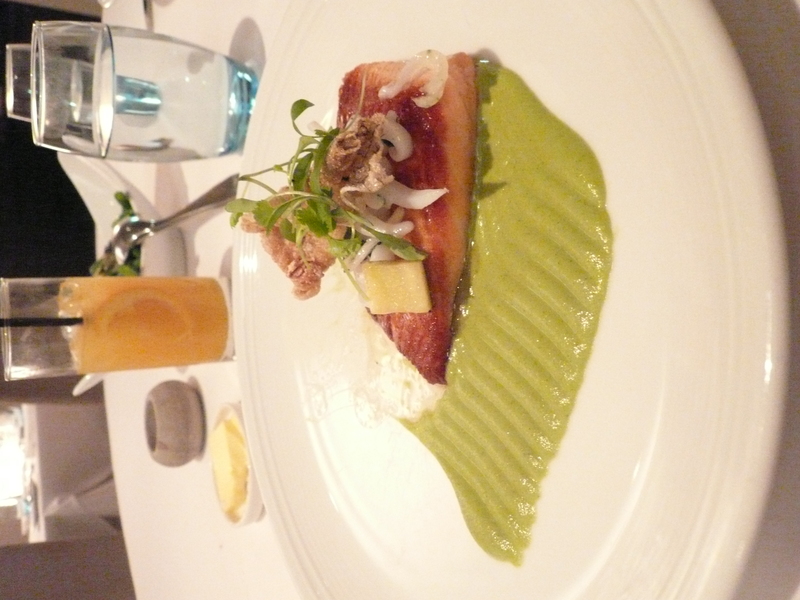 Roast king salmon, zucchini puree, cuttle fish, green olive jelly, coriander and popped skin. 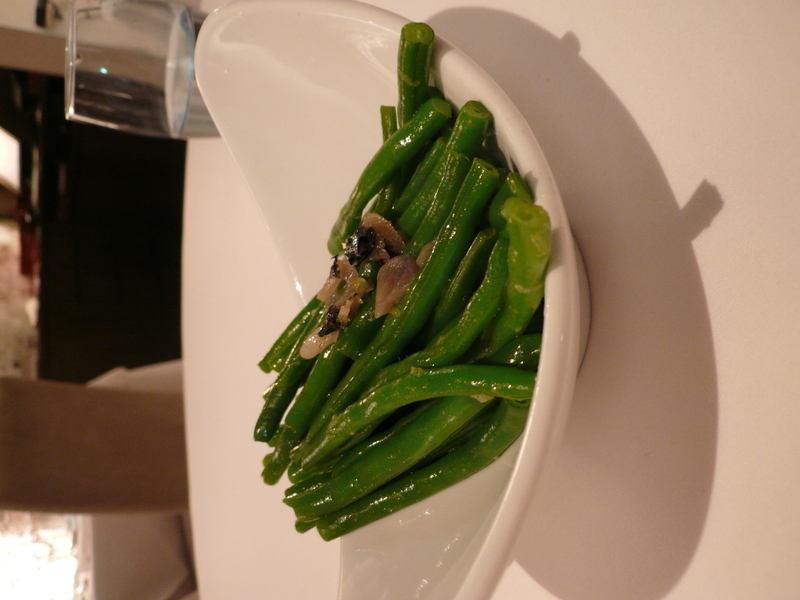 Green beans with confit garlic, oregano and lemon. 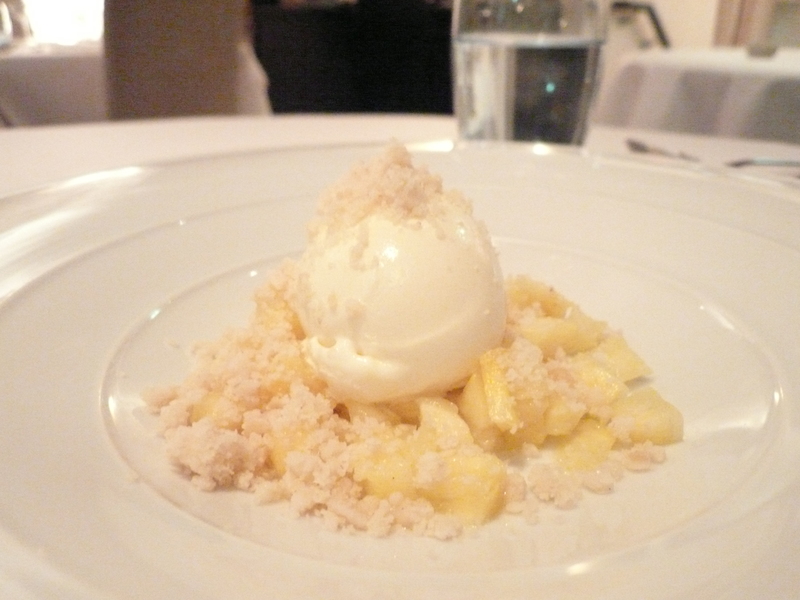 Salad of pineapple, milk sorbet and macadamia nut praline. 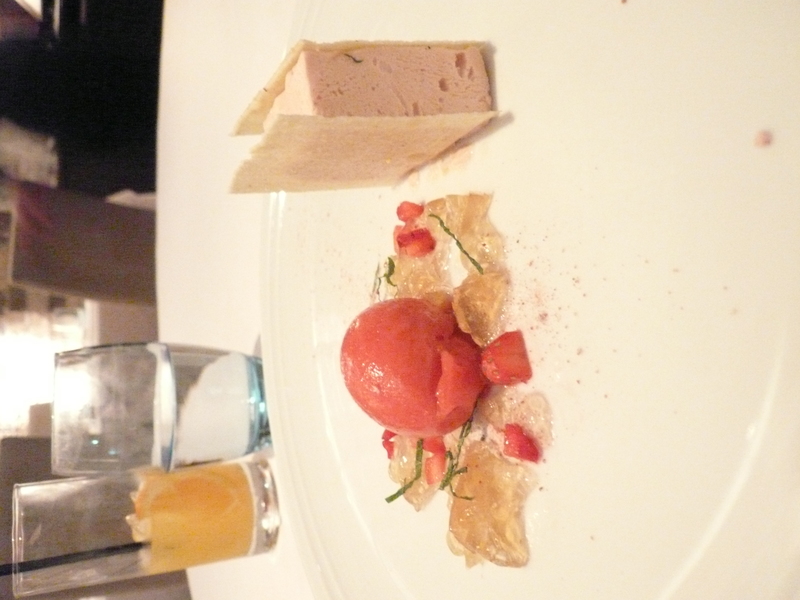 Strawberry parfait, pistachio wafers, peppermint tea jelly and strawberry sorbet. …and yes I did stay in the lines. Hi Everyone! I’m Mr. Pricklepants. My name is Mr Pricklepants and I am new to the family. You may have seen me in Toy Story 3, but Mummy decided to adopt me as her son. Mummy and the rest of the family love me very much and I hope you all love me as well. I love to take photos and hope to take many more in the future. 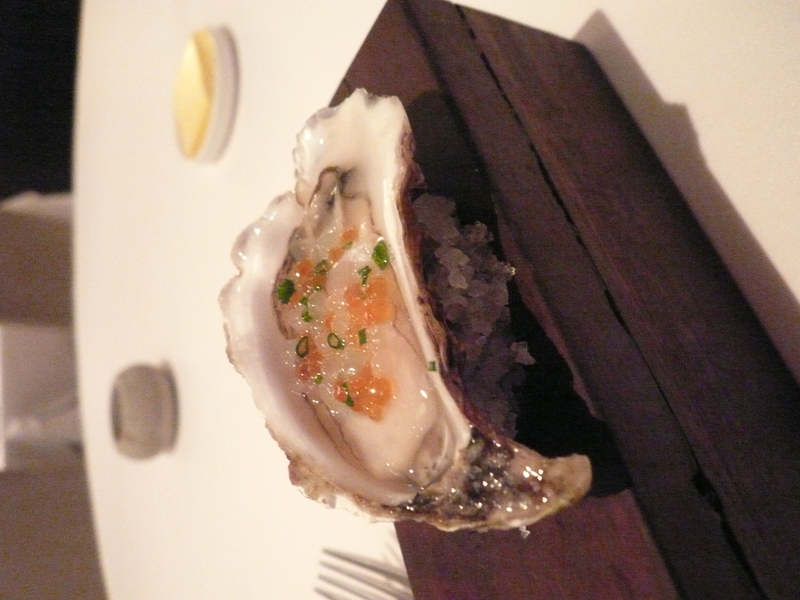 Here are some things that I’ve been doing in Sydney since Mummy brought me home. Enjoy! Slurping up some udon at Menya Mappen. Resting my feet in Gloria Jean’s Coffee. Standing in a destruction zone in Sussex Centre Food Court. Cooling down in Meet Fresh. Nerding it up at Daddy’s house. Sipping on some hot chocolate that Mummy made. Hiding between a iced lemon tea and a iced milk tea in Hong Kong Kitchen. Soaking up some rays at Balmoral Beach. Celebrating Mummy’s niece’s 1st Birthday. Enjoying a shish kebab plate at New Star Kebabs. To all the readers, bloggers, blogettes, chefs and chefettes out there.. I hope your day is filled with heaps of great food and great company. I still have a reindeer honey bread to nibble on.